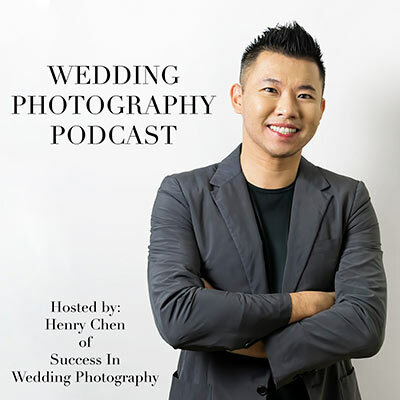 Wedding Photography Podcast is a weekly audio show (every Thursday) providing business tips, inspiration, learns learned, and the occasional rant, by yours truly. 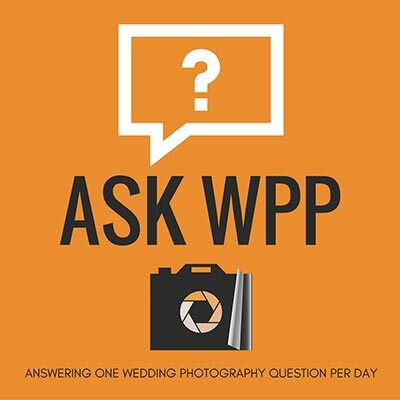 ASK WPP is a daily audio show (January-June 2017) answering wedding photography-related questions from wedding photographers all over the world. Topics from branding, marketing, equipment, and how to run a successful wedding photography business are covered.